The biggest thing in the car industry today isn’t the electric powertrain. Instead, the biggest thing everyone is focusing on these days seems to be autonomous driving. 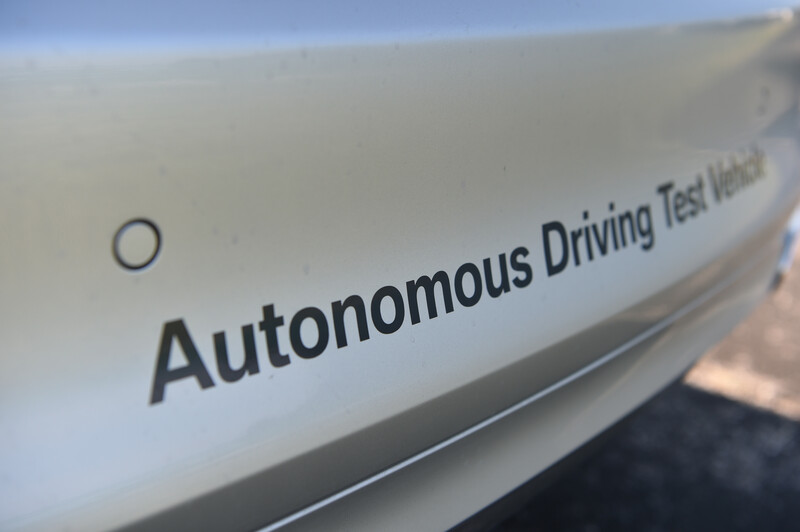 We’ve said it a number of times and so have all the manufacturers, autonomous driving will bring forward changes that will revolutionize not only the way we use our cars but a whole lot of different adjacent industries and sectors as well. One of them will be the insurance game. Today we get insurance in a variety of packages and offerings, depending on where you live and what car you drive. Most of them cover you in case you hit someone else or you get hit or something happens to your car. However, in the future, autonomous cars are supposed to be so safe, car accidents will become a thing of the past or simply an anomaly. That’s something insurance companies need to take into account and start considering for the future. BMW and Swiss Re, one of the world’s largest reinsurance companies, are working together to develop a vehicle-specific insurance rating that primary insurers worldwide can use to calculate car insurance premiums. The innovative assessment system takes integration of safety-relevant driver assistance systems into account. In the future, cars will be totally safe but some are already safer than others today and yet, insurers don’t really take these safety features into account. 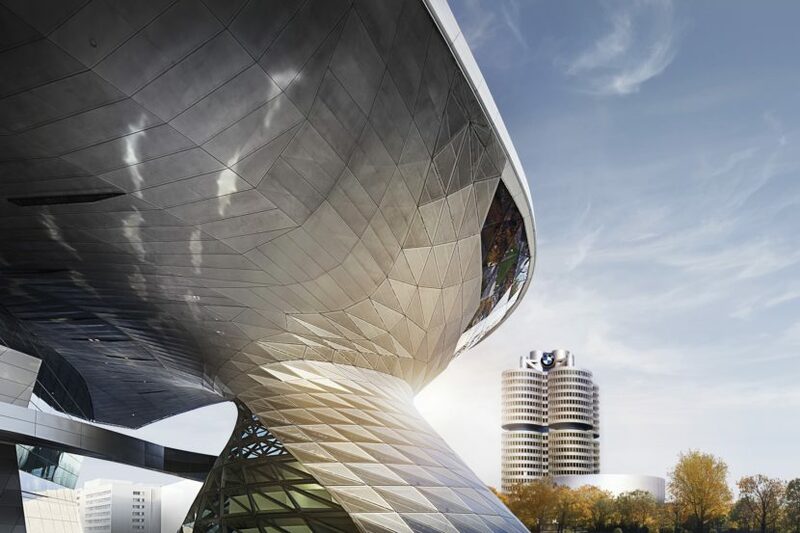 With the BMW Group’s technical know-how and Swiss Re’s expertise as a reinsurer, an algorithm has been developed that is capable of representing the complex effects of driver assistance systems on the safety of BMW vehicles as a score. This score facilitates calculation of an individual vehicle-specific insurance premium. “Our customers will benefit twice: from the added safety and convenience of intelligent assistance systems and from a possible reduction in their insurance payments,” explains Thomas Wittig, head of BMW Group Financial Services. At the moment, this is a pilot but it’s definitely a step in the right direction considering the way the industry is shaping up.